When it comes to decorating the garden, the fences are often neglected. Most of the gardeners paint them only occasionally. 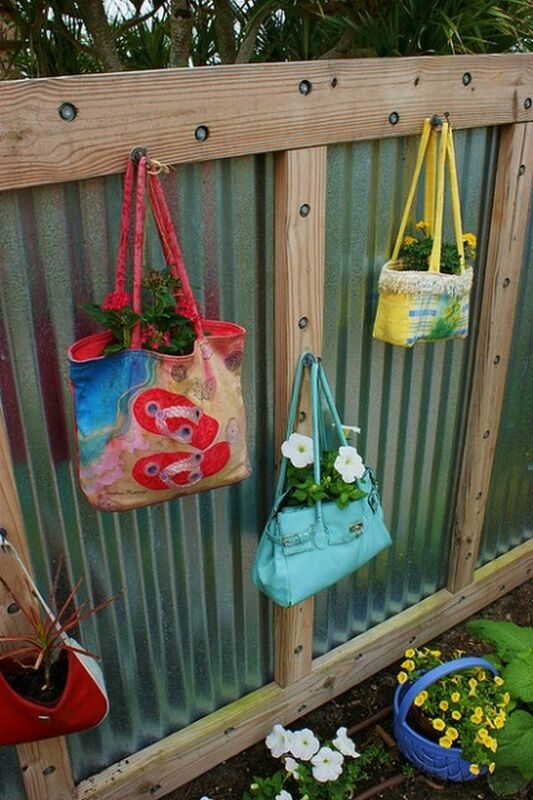 Decorate your fence with various objects to give them a special charm. Here are 5 ingenious ideas that you can easily put into practice. 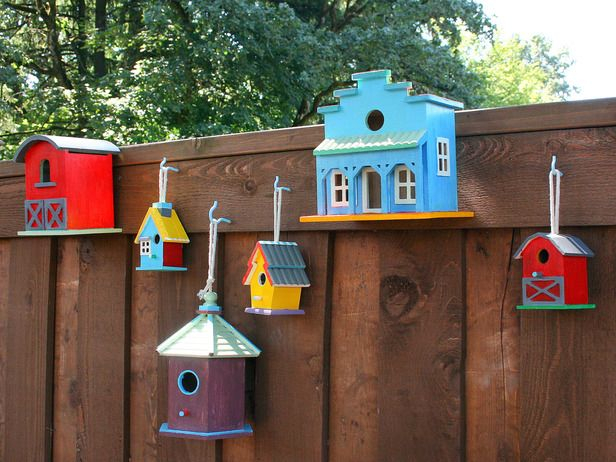 Your fence can look spectacular if you decorate it with bird houses in different shapes and colors. In addition you can enjoy the company of singing birds. Why painting the fence in one single color? 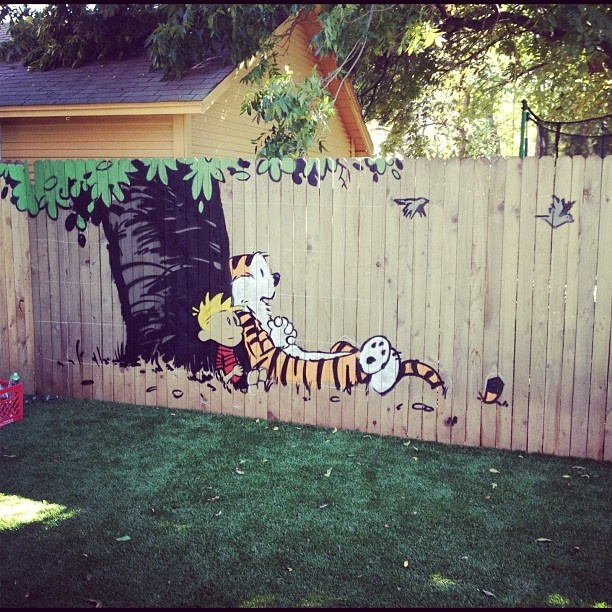 You can paint your fence with cartoon characters. Children will surely be delighted, especially if you create a playground around it. A fence can be easily decorated using pots. Choose brightly colored pots for extra effects. 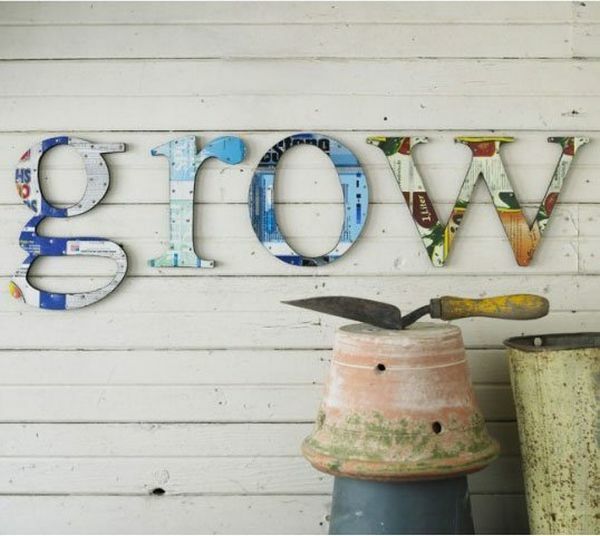 The letters are ideal for decorating a wooden fence. Color them in the desired hue and create any word you want. 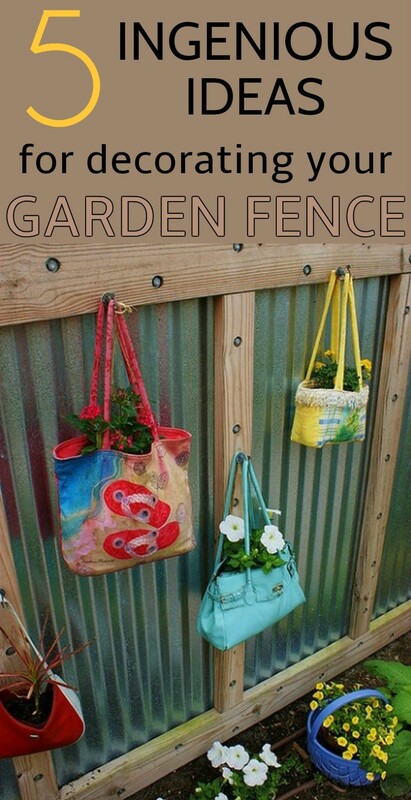 Old bags you no longer wear can be a perfect setting for your fence. 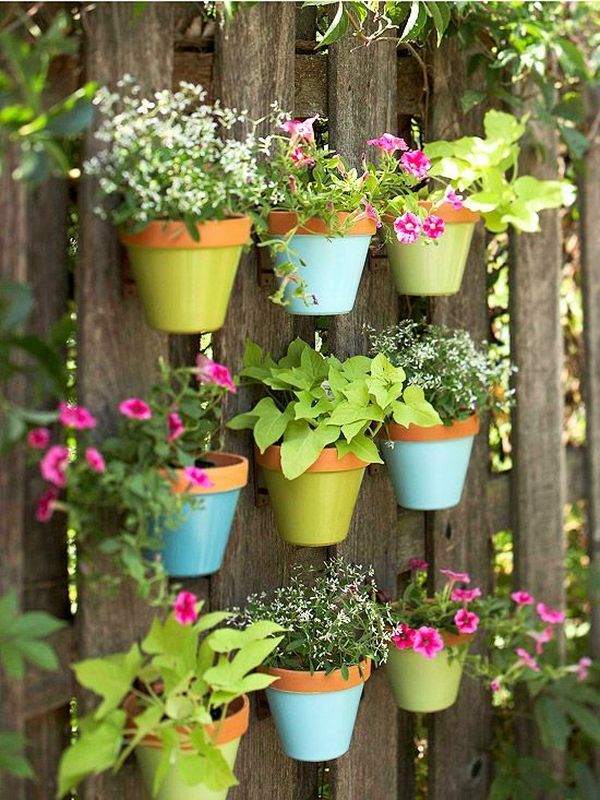 Add these potted flowers inside them and hang them on the fence. Choose different shapes, sizes and colors to get a great design.